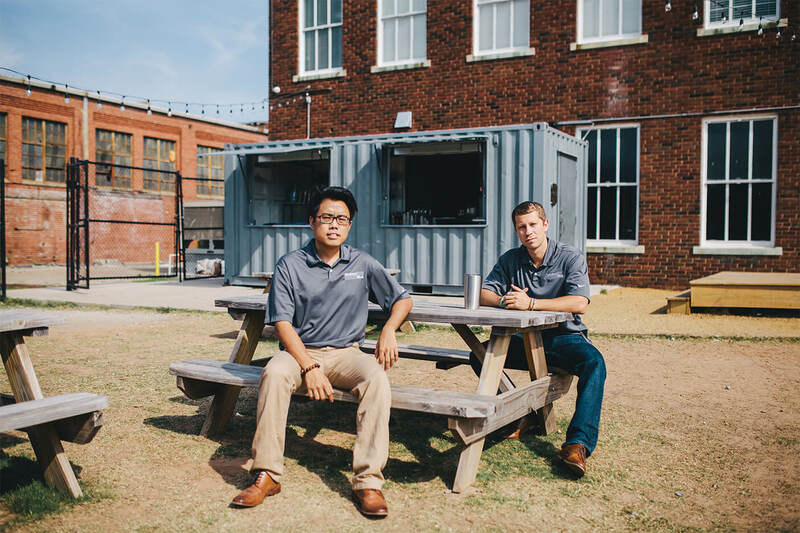 The concept of ModernBlox started in 2012 with Ben Loh and other Oklahoma State University (OSU) students. Three years after the design had been created, most of his team members had already graduated and moved on. 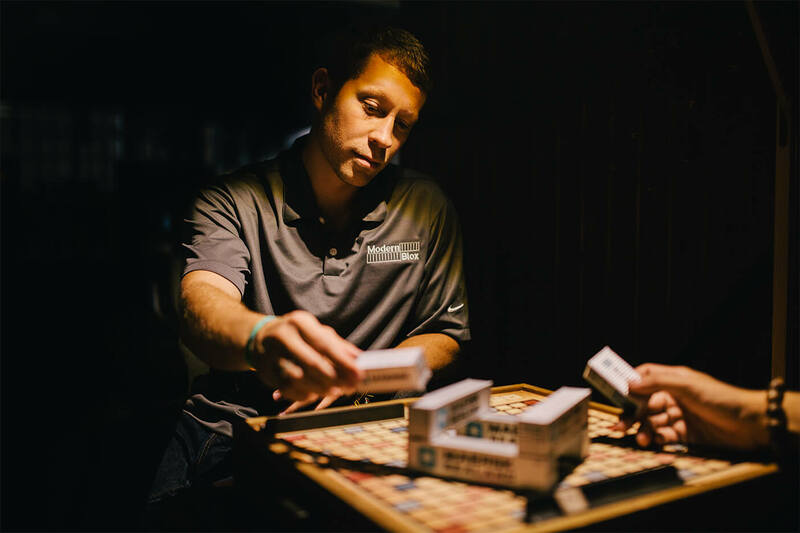 Ben still wanted to continue with the project because of his passion for building things, modern architecture, and knowing that it can help a lot of Oklahomans. Our team has a very diverse set of skills. We have backgrounds in Engineering, Finance, Design, Business Analytics, Manufacturing, and Home Building. All of which are key components in building a successful Blox for you and your family to live in. Read more to get an idea of our timeline and deliverables. 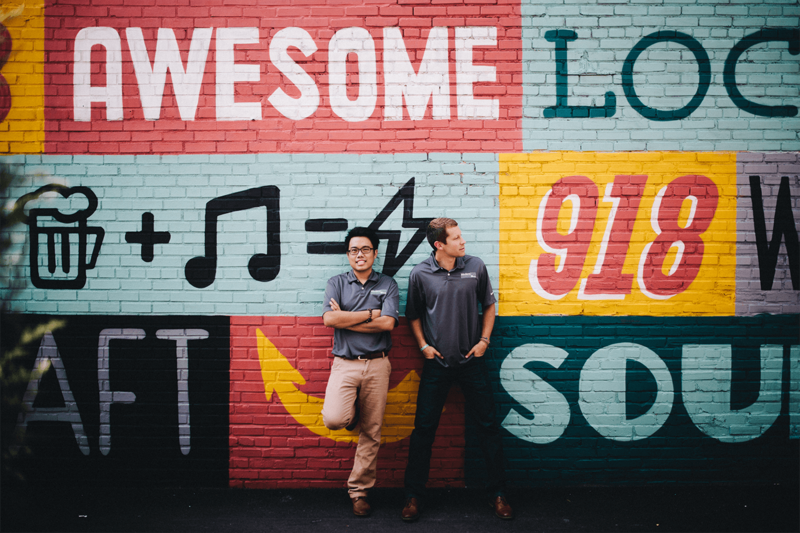 Centrally located in the US we are strategically positioned to keep our building costs low whether you're from our home state, Oklahoma, or someone on the west and east coast looking to upgrade. With over 200,000 square foot of indoor factory space and over 5 acres of outdoor work space, there is no project too big for us. 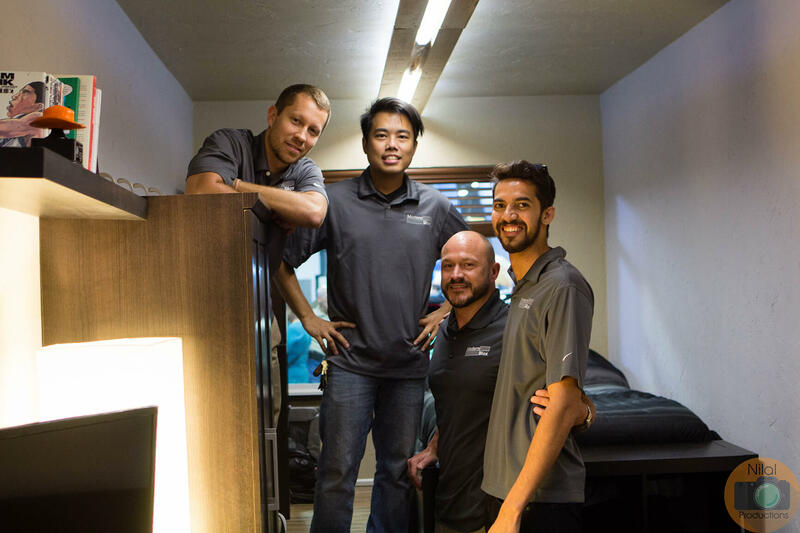 Our team of builders has been through both the oil and drilling industry along with the cell phone tower manufacturing business. 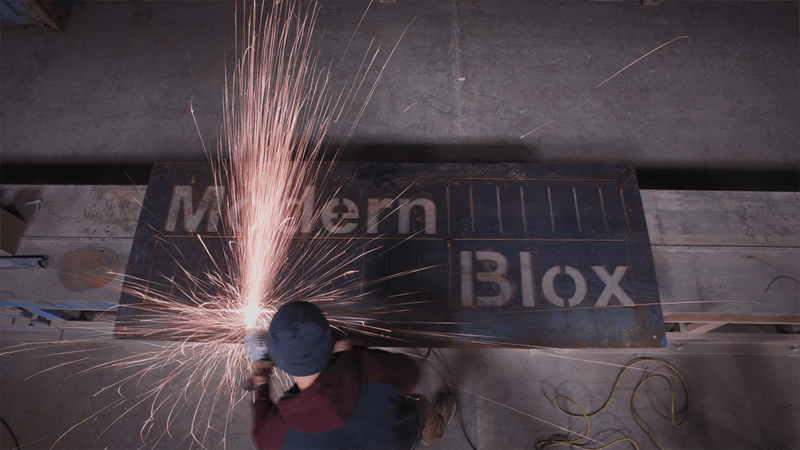 They are expert welders and tinkerers to bring 50+ years of experience into your very own ModernBlox. Tulsa, Oklahoma is our stomping ground for manufacturing, but we are also expanding our container operations to the major coastal cities. Click the Read More button below to see if one of our representatives is within your neighborhood. If you are interested in becoming part of our map, please shoot an email to strategy@modernblox.com. We simply would not be where we are today without the help from close friends in our industry. Click the link below to learn more about all of the cool things going on within our network.